Open to all ages and levels, this event has two options. 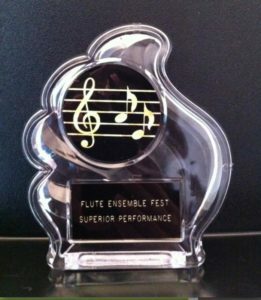 Participants can choose to enter the solo category and/or can choose to enter as a small ensemble (duet, trio, quartet, or quintet). 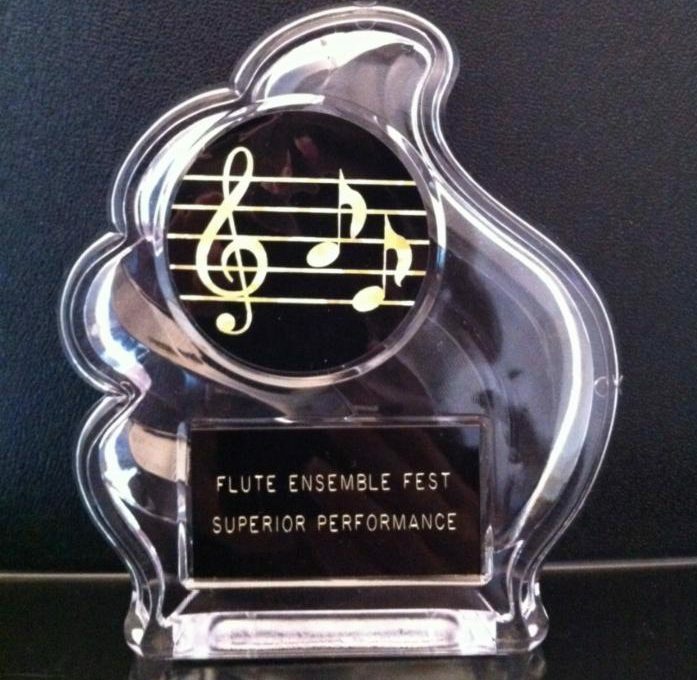 Awards are given based on performance, and each participant receives a written review. Click here for registration form, repertoire lists, and guidelines. Postmark deadline for entries is March 16, 2018.